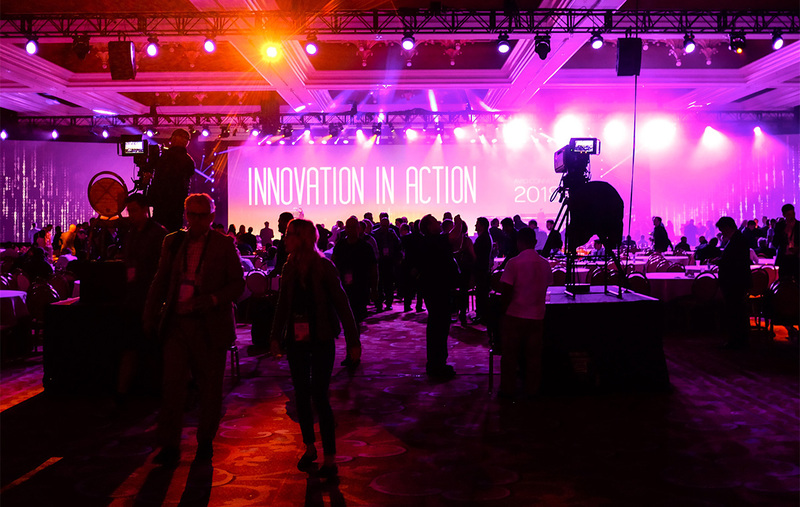 During the opening keynote of the annual Avid Connect gathering ahead of the NAB Show, Avid announced a variety of software upgrades alongside new solutions for broadcast news and sports production. Part of the Avid Customer Association, which now includes over 25,000 Avid users as members, the keynote also highlighted 80 smaller releases and updates released in the past 12 months because of input from members, a message Avid’s President Jeff Rosica reiterated in his speech. “We’re excited about the future and we have big plans to help you explore and embrace new frontiers. We can only get there with your help, with your ongoing support, and with your continued trust,” said Rosica. Avid’s biggest announcement for news and sports production focused on video wall display control and enhanced virtual studios. Designed as the successor to Avid’s TD Control, Maestro | PowerWall is billed as the next generation of studio display creation and management tool, enabling UHD support and allowing for content to be displayed up to 16x the size of an existing HD-SDI video output. The solution is also aimed at making it easier to move content into a video wall, including real-time, data-driven graphics. Maestro | PowerWall is an all-in-one solution and does not require a separate video processor or real-time graphics system, integrating with existing workflows including Grass Valley, Ross, Sony, Blackmagic Design, among others. Avid also announced the addition of Epic Game’s Unreal Engine into its virtual studio product, Maestro | Virtual Set, enabling photo-realistic broadcast graphics, virtual studios and augmented reality graphics. Unreal Engine has become the defacto standard for virtual studios in the past year, with nearly every major company adopting it in some form or another. 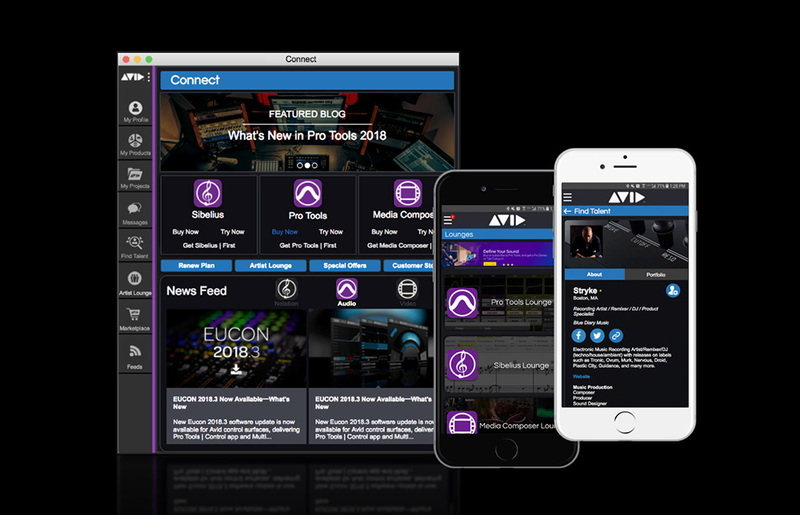 Among the other product news, Avid also announced updates to its Creative Tools Family, including Pro Tools, Media Composer and Sibelius. Similar to Pro Tools and Media Composer, Sibelius will now be offered in an entry-level free version, known as Sibelius | First. Avid also announced “Avid | On Demand,” a cloud services and solutions platform that provides capabilities on demand. Users will be able to deploy resources as needed on a per-project basis, such as new instances of software, in an on-premise, off-premise or hybrid cloud setup. The platform integrates Avid | AI, a new suite of third-party capabilities that automate content indexing, allowing for phonetic search, facial recognition, scene detection and speech-to-text. We’ll feature additional details on these new products and updates from Avid later this coming week, part of our 2018 NAB Show coverage.